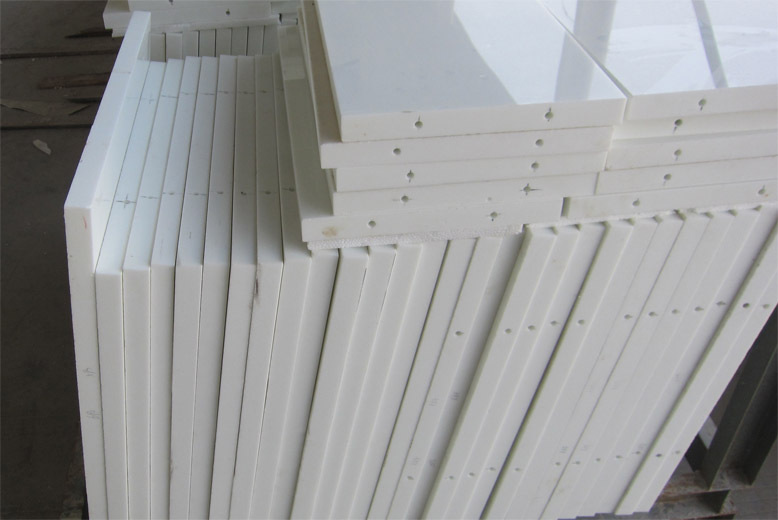 MARMOGLASS슠WALLING-welcome to china marmoglass, nanoglass, nano crystallized glass panel crystallized glass panel,crystallized white stone,white marble,minicrystal stone. * easy to cut like stone,so you can buy slab size to cut at your stone workshop. As one of the earliest marmoglass factory by China Marmoglass Co.LTD, we provides you with exactly what you want. With very competitive prices, the Best qualtiy and well experience at our team, you can work with us here with confidence and with the profit maximization. Products Cover from Slab, Tile, Step, Skirting Riser, Countertop, Column and so on.